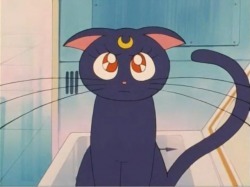 A young girl, Usagi Tsukino, learns from a cat named Luna that she is Sailor Moon; a heroine sworn to fight for love and justice on behalf of her fallen home the Moon. Episode 2: Punish Them! The House of Fortune is the Monster Mansion! Queen Beryl of the Negaverse sends a minion to collect energy from humans. Jaedite uses a youma to hypnotize local civilians. Usagi fights with a boy she runs into on the street. Jaedite takes over a local romantic radio show in order to obtain energy by awarding participants with a brooch that puts its wearer to sleep. Episode 4: Usagi Will Teach You To Lose Weight! 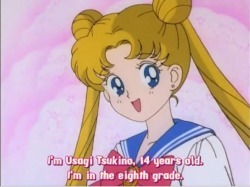 Usagi worries about her weight and joins a gym, as well as her teacher. Jaedite takes advantage and controls the gym in order to starve its patrons of their energy. 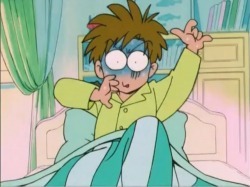 Usagi's brother Shingo is afraid of Luna. Usagi visits a pet store and is controlled by a strange pet called a Chanela. Jaedite makes a music tape that drains energy, but the youma he gives it to loses it. 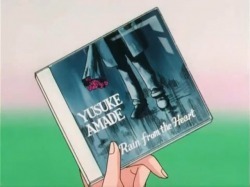 A jazz musician finds it, which forces Usagi to disguise herself. Jaedite possesses a local star that attracts celebrity hopefuls. 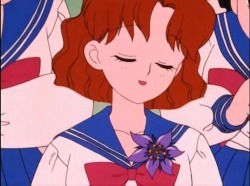 Usagi continues struggling to manage her duty as Sailor Moon with her life at home and contemplates quitting. 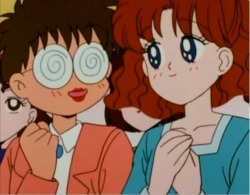 Usagi and Luna meet an ingenious new girl named Ami Mizuno and suspects she might be evil. A monster from the Negaverse controls a computing class to steal energy from the minds of smart students. The Negaverse speeds up time so people will emit stress that is transformed into energy for the Negaverse. 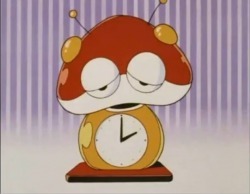 Usagi and Ami buy a clock that steals energy directly. 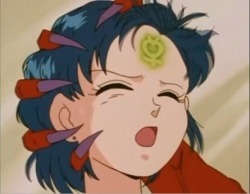 Ami transforms for the first time into the second Sailor Senshi; Sailor Mercury. 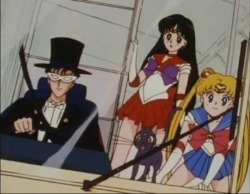 Usagi, Ami and Luna investigate why buses have been mysteriously vanishing near Rei Hino's temple, who they later discover is the 3rd Sailor Scout; Sailor Mars.